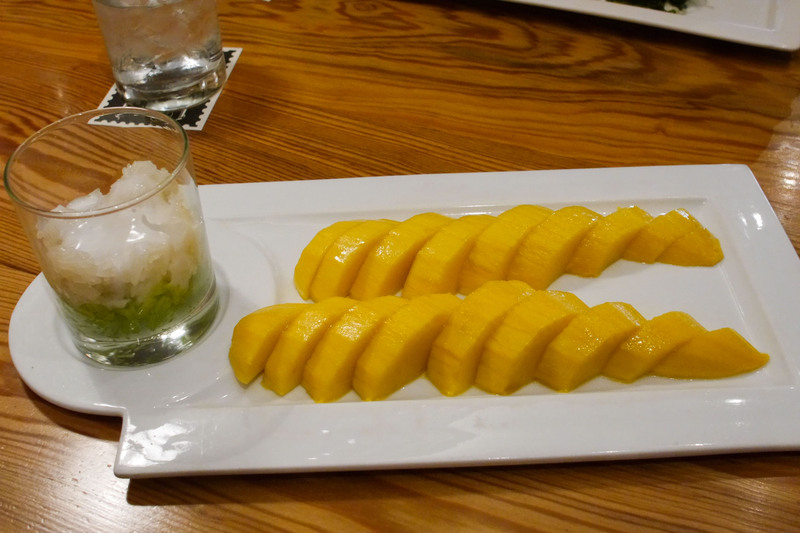 Thailand has become a stellar tourist destination in recent years – with its fantastic cuisine a huge factor in its boom. 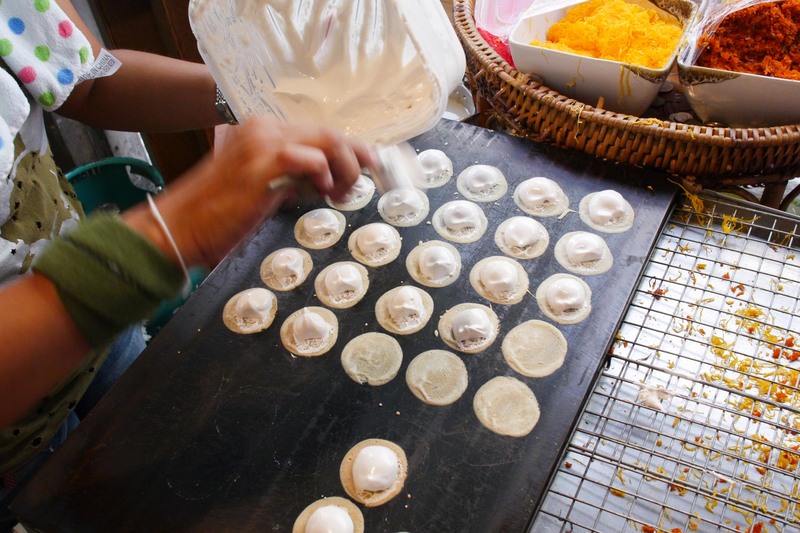 Let’s take a look at five foods you have to try when travelling in Thailand. What better way to start off our list than with a meal encompassing a lot of different nutritional values all at once? 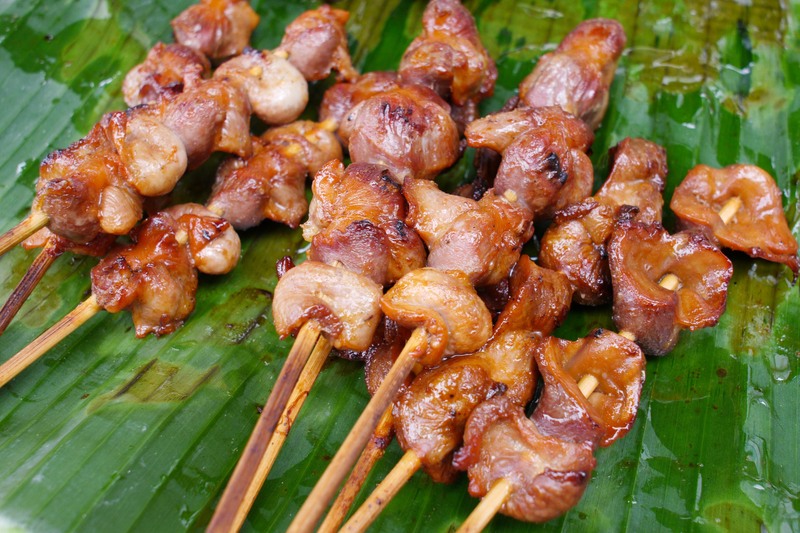 Phat Kaphrao is made up of meat that is flash-fried with the popular local seasoning of holy basil. 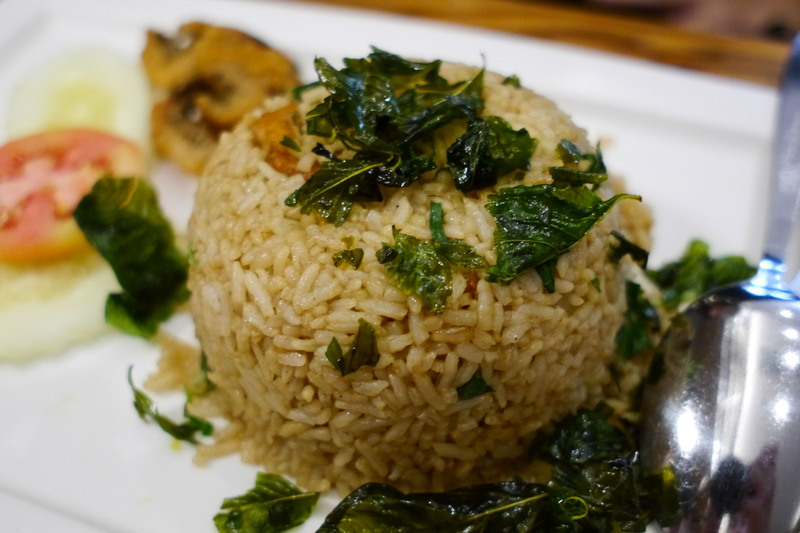 Added spice is provided through fresh chilli and garlic, with the finished dish being served up on a bed of rice. To add that little extra kick, a fried egg is traditionally cracked over the top of the meal, which is all served in one bowl. 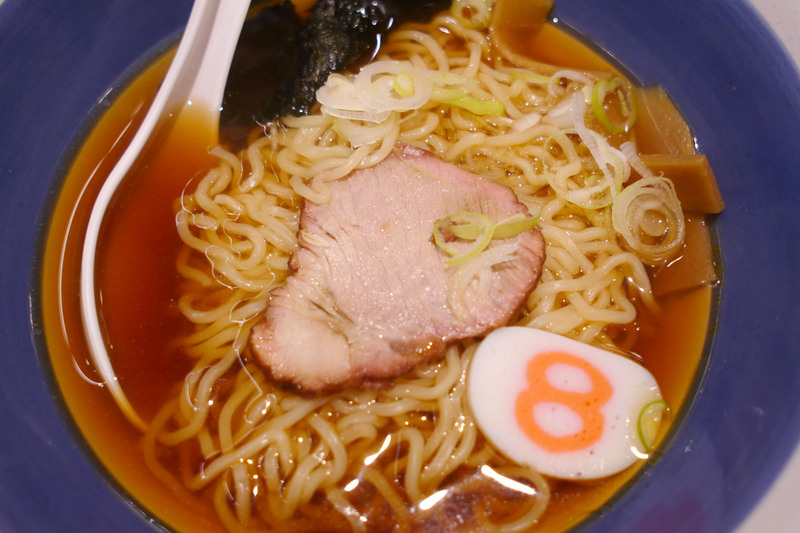 This chicken soup provides those who are a bit sick of fiery spice with a much tamer option. While the dish does contain chillies, they are overwhelmed and somewhat dulled down by the rest of the meal. 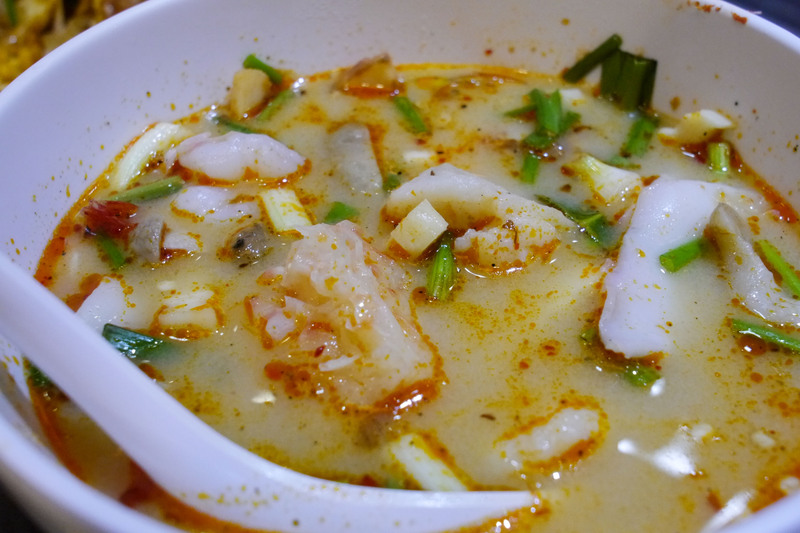 Crushed shallots, stalks of lemongrass and tender strips of chicken are combined with the chillies, before a generous helping of coconut milk is added. That milk makes for a very creamy consistency when all is said and done, and provides a sweet but flavoursome taste for those looking for a casual meal. 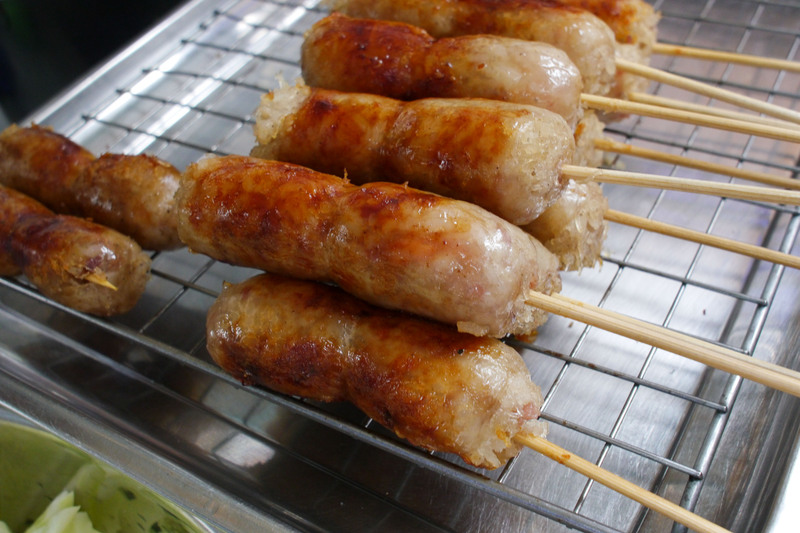 This is arguably the most popular dish to come out of Thailand. 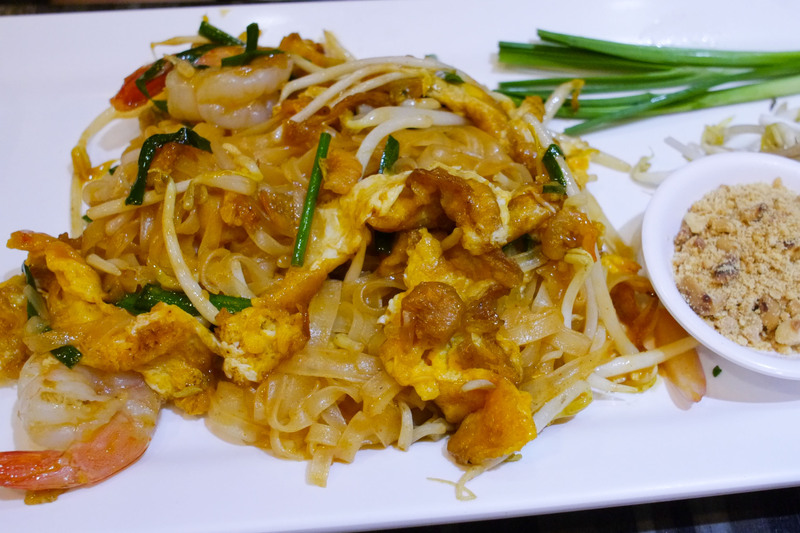 Despite a lot of vendors offering you a domesticated version in Australia, original Pad Thai can’t be beaten. The meal consists of stir-fried rice noodles, mixed in with egg and vegetables, as well as prawns. Its origins are believed to come from Vietnam, although some people think the Chinese might have had a hand in its development. Unlike an actual yam, this meal packs a real wallop in the spice department (as you may be realising, food in Thailand is dominated by hot flavours). Onion, coriander, spearmint and dried chillies are fried together in a pan with lime juice, before strips of beef are added and pan fried. The conglomeration of flavours makes for a wonderful explosion of taste and certainly gives a new meaning to the word ‘salad’ – which is what this dish technically is. 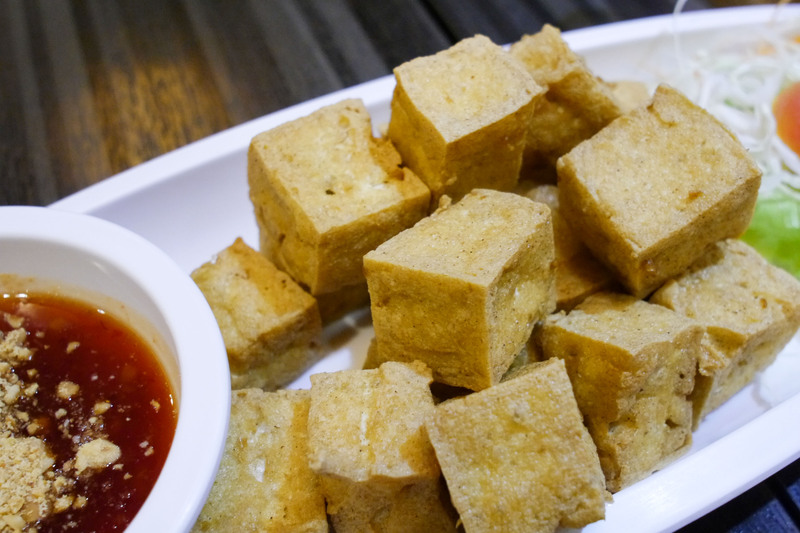 Aside from the brilliant name of this dish, it’s widely regarded as one of the most popular for tourists visiting Thailand. 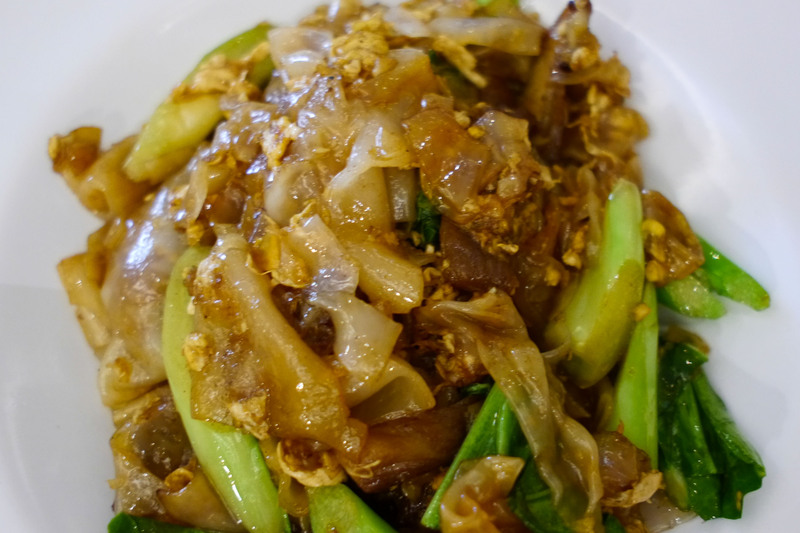 Kai Med Ma Muang is simple to prepare and offers a fantastic contrast of textures and flavours in your mouth. Chicken is fried alongside roasted cashews, onions, chillies, peppers and mushrooms, before a slither of honey completes the mix. The crunch of cashews juxtaposed with the soft chicken makes this one to savour when you do eventually get around to trying it. 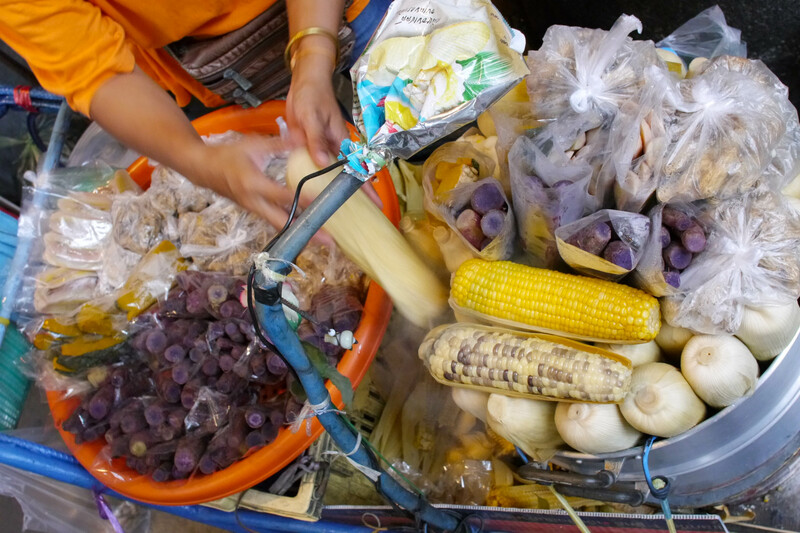 These are just five of the most delicious meals available when travelling around Thailand. Why not give these, and many more, a go when you’re there on holiday? This is a guest post by David Corr. Sawadee krup (Hello in Thai) my fellow travelers to Bangkok! Do you remember the first time you visit a city? It always feels kind of different as compared to your subsequent visits. Here are my first reactions of my virgin trip to Bangkok. Always ask for the meter and you will soon realize why most taxi drivers would prefer to quote you a fix charge. By the meter, taxi anywhere in Bangkok is cheap and affordable if you share it with friends. It’s faster and more convenient than the train system. But one word of advice, avoid taking it during peak hours! Look carefully, there are many ladyboys around. The advancement of cosmetic surgery has even made them prettier than real girls! But this culture is really open in Thailand, thumbs up for eye candies! Be it the Pad Thai at a push cart or a pair of imitation Ray-Ban sunglasses by the street store, you can find really cheap deals. In fact I love eating Pad Thai that cost Baht 40 by the streets and people watching. Check out the 5th level at Terminal 21, they have some good food at reasonable prices there. Wherever you go, if you ask anyone for help, you will probably get it with a smile. Thai people are really friendly and helpful which is why I really like it there. But be careful when asking for a particular recommendation, I got referred to a sketchy tailor shop when I asked for good recommendations around the area. Probably the guy gets a commission if the sale went through. But don’t worry most smiles should be good-natured. The first distinct difference you feel when you step out of the airport is the extreme humidity, especially so if you are coming from a colder climate country. Keep away your jeans or pants, shorts will do you better favors here. You don’t want to feel your jeans sticking to your legs the whole day. It saves you less trips to the laundry too. 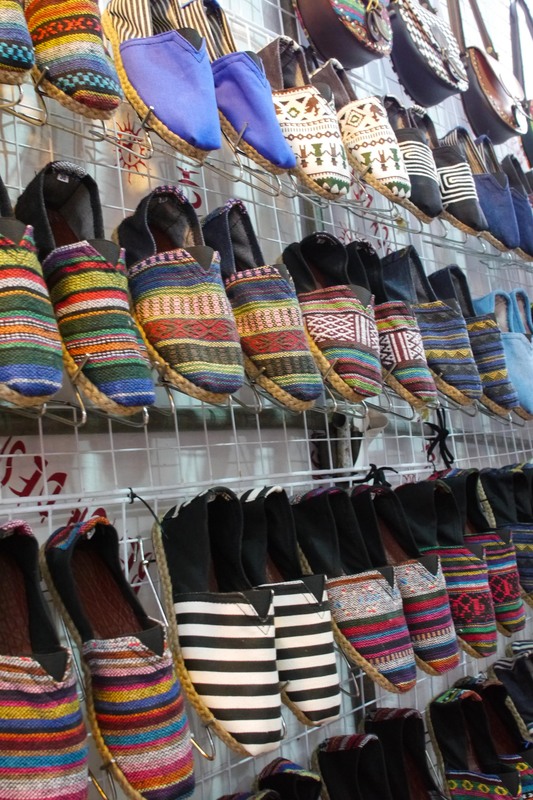 If you are lack of shorts, Bangkok is a shopper’s heaven. You might end up with another bag of purchases on your way home. 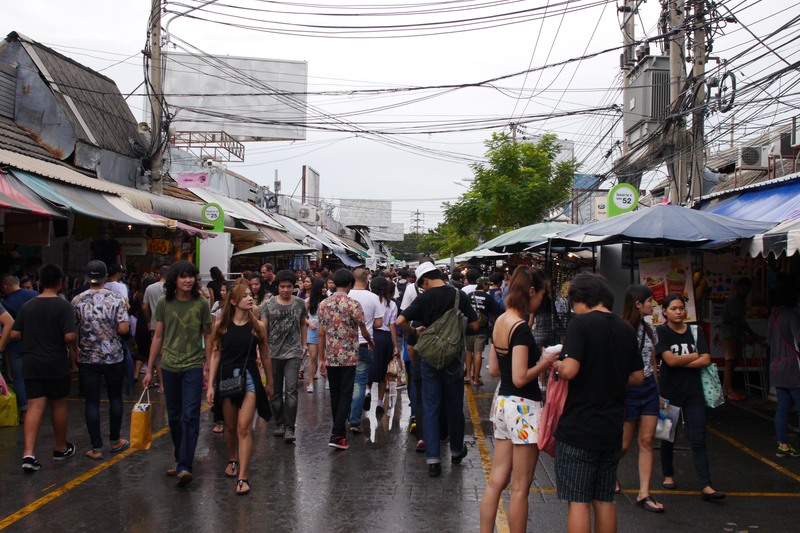 By right there are do’s and don’ts, but in Bangkok almost everything can go by the left. A little smile, little talk and maybe a small gesture of monetary value will get things going. Always negotiate when buying items, especially in bulk. You will notice this more prominently if you are a party goer. It seems that there are night spots everywhere till the sun is out. Coupled with the cheap alcohol prices, this might just be the perfect party city. And if you walk around the city in the day, everything at each corner is open for business. At certain markets I went to, they close at evening time, getting ready for party I guess? Now that you have completed your virgin trip to Bangkok. Well done and you will be back for more because it’s just not enough. 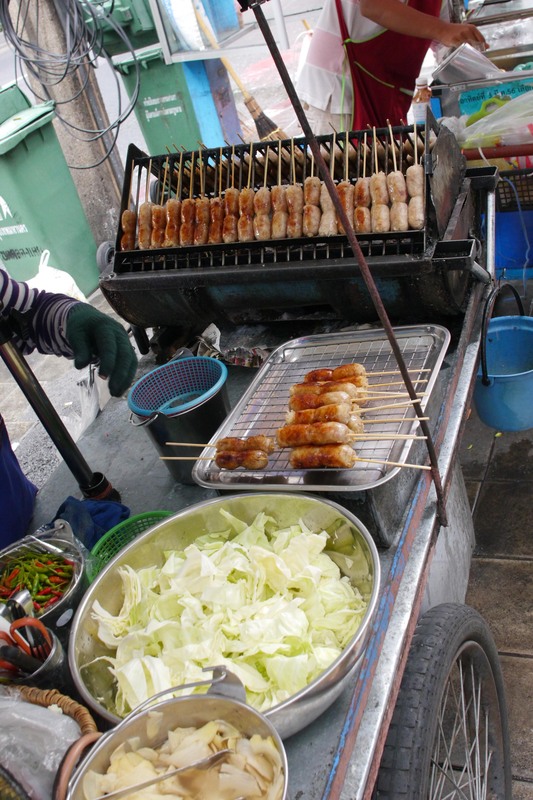 Bangkok is well-known for the street food and everyone whom have been there knows it. From the name of it, I didn’t go to places where people recommended on articles since they can be found on the streets. 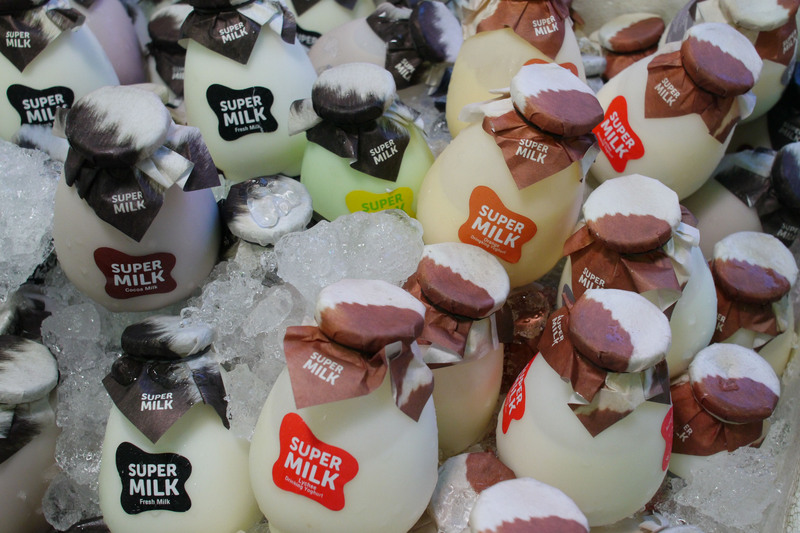 Instead, I bought whatever I saw during my time there and it turned out to be fanFOODtastic! Be prepared to hold your drool! I found this delicious looking stall right outside Terminal 21 leading to the Asok BTS. 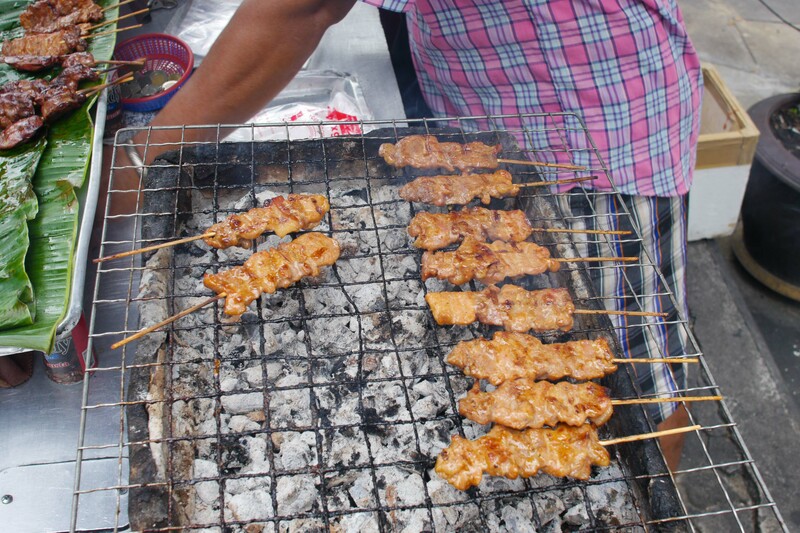 My rule of the thumb for eating street food is to make sure they are heated over fire for some time before consumption. And it works, I did not get sick, maybe just yet to. 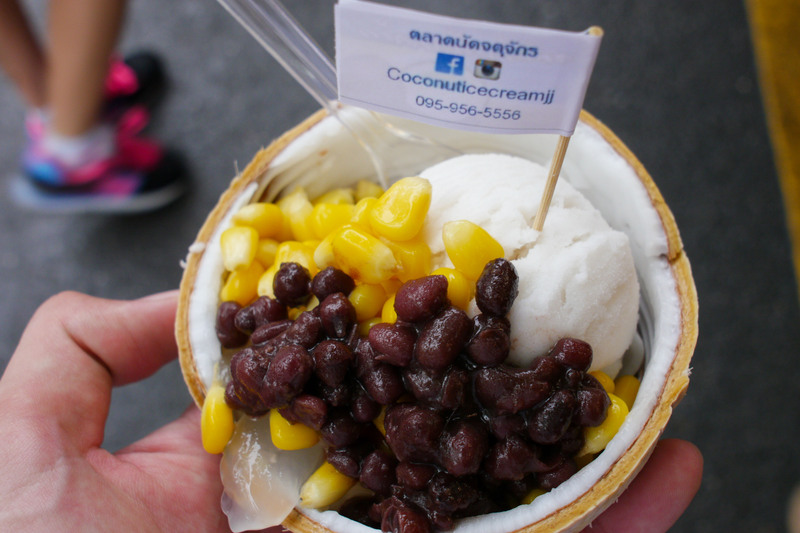 This coconut ice-cream at Chatuchak Market turned out pretty tasty. 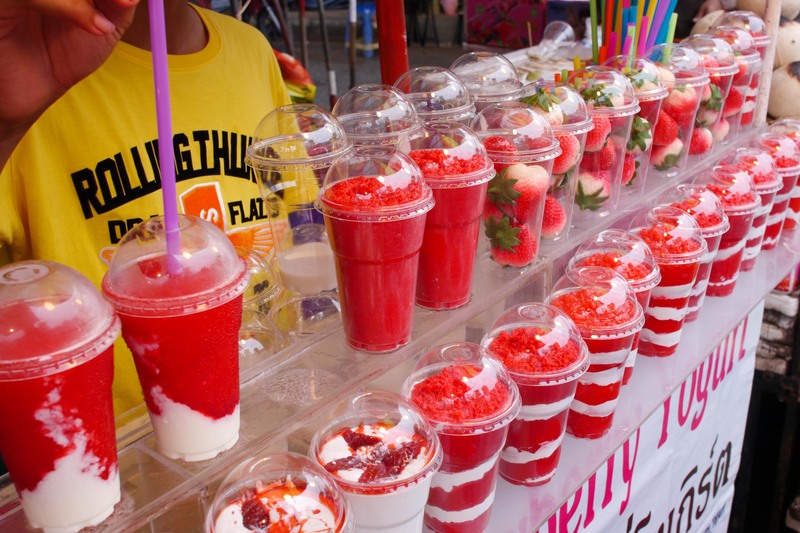 Strawberry Frappe, it’s really sweet. 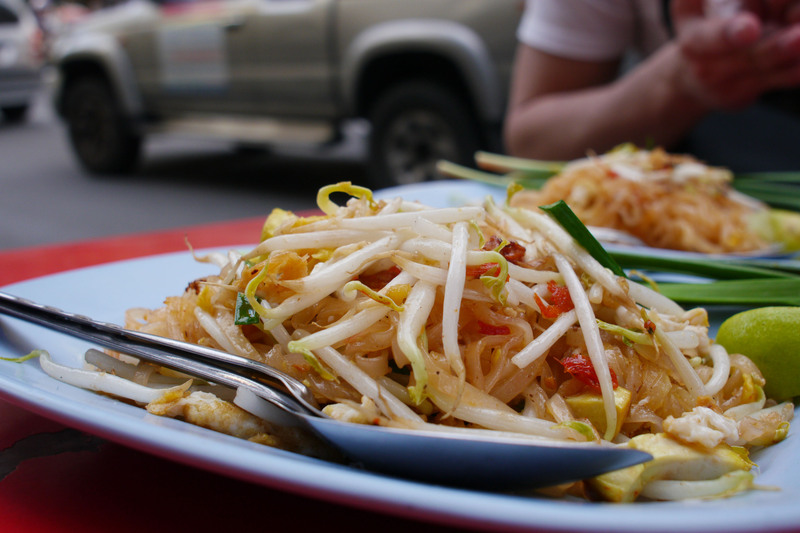 Eating Pad Thai along the streets became one of my favorites in Bangkok, much cheaper than in restaurants. 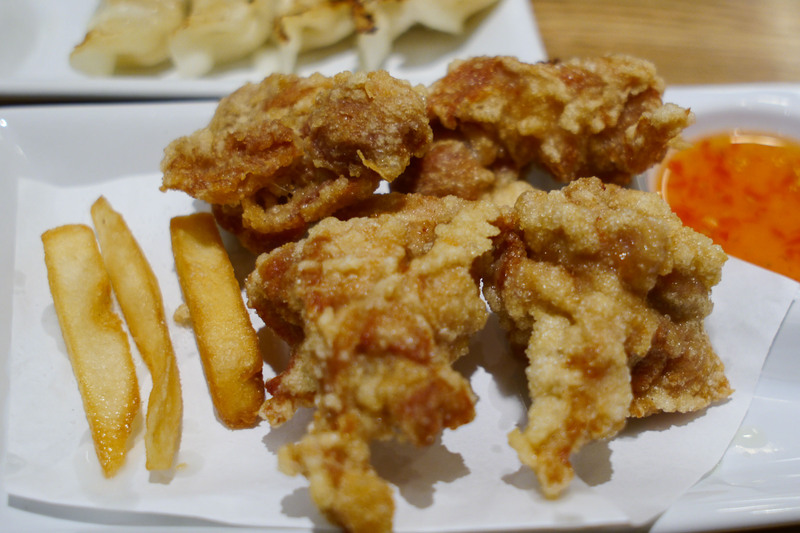 Japanese food is cheap in Bangkok, consider it a steal. I have no idea why were there only 3 fries. 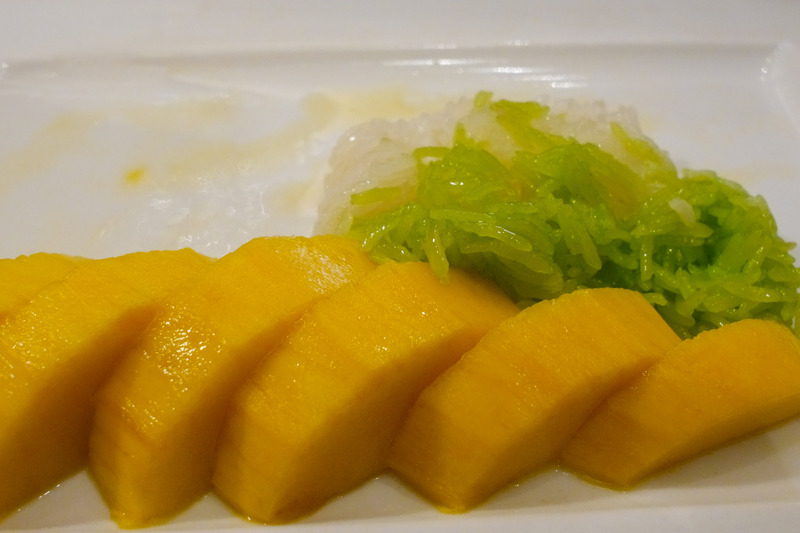 Tastes for mango sticky rice can differ between the ones on streets and in restaurants. I recommend to try both! 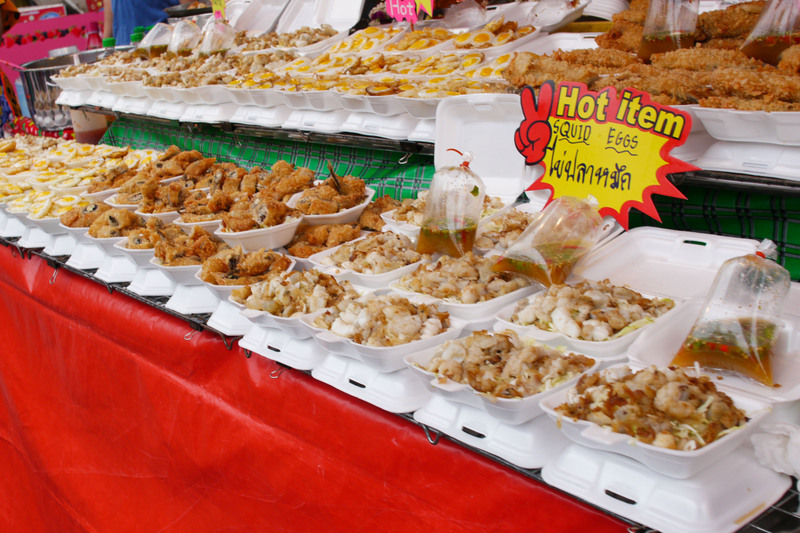 All kinds of food can be found at every corner of Bangkok, my advice is to don’t restrict yourself to the popular ones. Try more things and who knows which is going to taste better. Be sure that you get into a food coma over there! 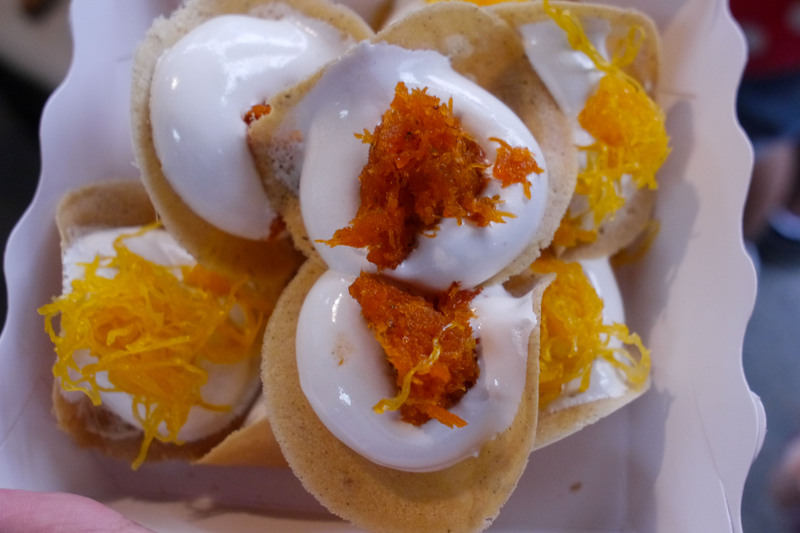 One of my favorite places for wide choices of unique food will be Chatuchak Market. 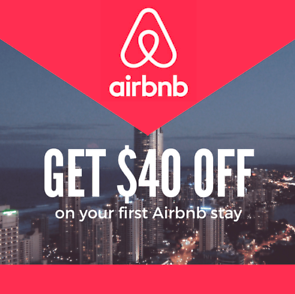 So put it on your visit list!